It’s that time of year again, when seasonal allergies have everybody sniffling and sneezing. Over 50 million Americans struggle with allergy symptoms1, whether it’s a runny nose, itchy and red eyes, or a swelling throat. 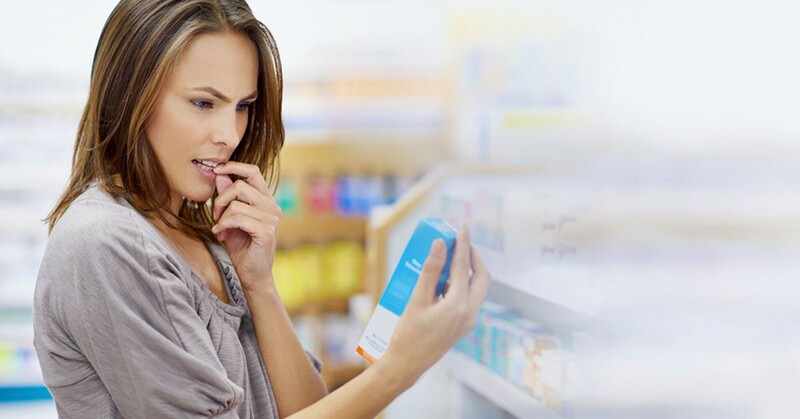 Over-the-counter allergy medicines are available at any corner pharmacy, but we found ourselves wondering – when can you treat your allergies yourself, and when do you need to see a doctor? We spoke to MDLIVE’s Dr. Alan Menkes to find out when allergies require professional help. 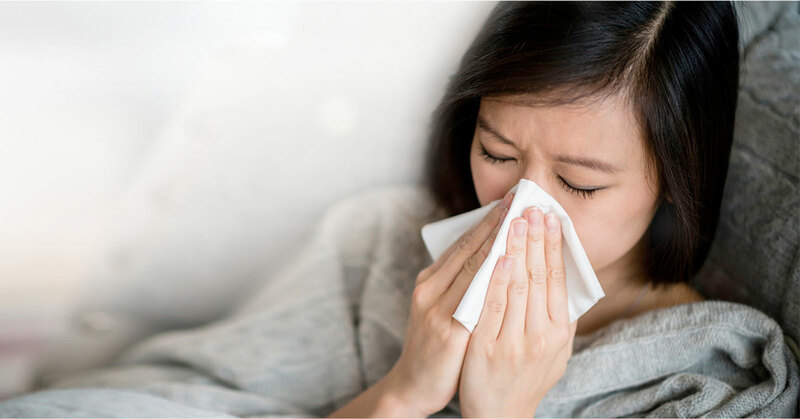 “Colds and allergies – specifically allergic rhinitis – can be easily confused, since both feature sneezing and runny noses,” says Dr. Menkes. 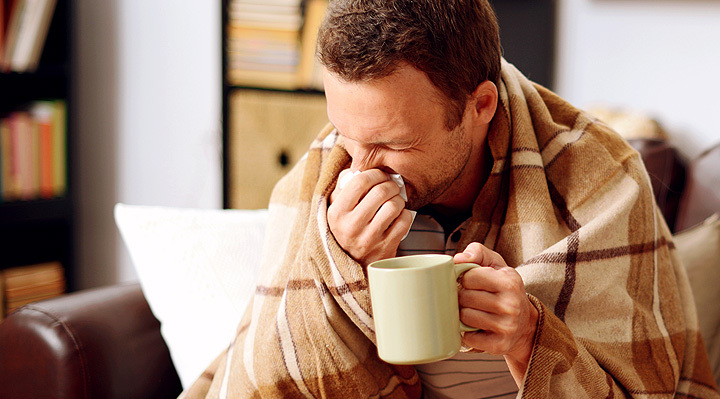 A doctor can help you determine if your symptoms are triggered by environmental allergens like dander, pollen, dust mites, or tobacco smoke – or – if you have a cold, or inflammation of the upper respiratory tract caused by one of more than 200 viruses. Colds and allergies are treated differently, so knowing exactly what you’re experiencing is important in choosing which medicines to take. “Taking cold medicine when you’re actually suffering from allergies can be not only ineffective, but a waste of money,” says Dr. Menkes. If you’re experiencing itching in your eyes or nose, watery/red eyes, or swelling/puffiness in your throat, ears, or eyelids, you’re probably experiencing allergies. If you have a nagging cough, a low-grade fever (under 101°), or feeling just generally sick and rundown, then it’s more likely a cold. Either way, checking in with a doctor can let you know for sure. According to Dr. Menkes, the biggest indicator that you’re suffering from allergies and not a cold is if you don’t start feeling better after 4-5 days. Colds typically run their course, while allergy symptoms will persist until you remove the allergens or take action to relieve the symptoms. Talking to a doctor will let you know for sure. Additionally, if you’ve been trying over-the-counter allergy medicines and still aren’t feeling better, a doctor can help you find a different type of medicine – a steroid instead of an antihistamine, for example – to better address your symptoms. Some allergy sufferers might need a doctor to write a prescription for a stronger dosage. “It’s important to see a doctor if you have other health problems like high blood pressure, enlarged prostate, diabetes, heart disease, or kidney disease,” says Dr. Menkes. “Not all over-the-counter drugs are safe to take for people with these conditions.” Talking to a doctor can ensure you’re not putting your health in danger by taking the wrong medicine. If you’re suffering from allergies OR a cold, MDLIVE is an easy, convenient way to talk to a doctor without having to wait days for an appointment. Our doctors can talk to you about your symptoms, give you a diagnosis, and if a prescription is needed, send one straight to the pharmacy of your choice—all from the comfort of your own home. Contact MDLIVE for a consult with a board-certified doctor via secure online video, phone, or the MDLIVE App today. Not sure if it’s allergies or a cold? Speak to a doctor in an average of less than 10 minutes. Forget waiting rooms and expensive urgent care visits! A visit with a board-certified doctor is only a few clicks away. Just log in to speak to a professional via secure video, phone, or MDLIVE App. 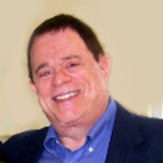 A graduate of the Philadelphia College of Osteopathic Medicine, Dr. Menkes is an experienced, board-certified doctor in Internal Medicine. His subspecialty is in Critical Care Medicine. He enjoys assisting patients in improving their health through both medicine and the education, so that they can better take charge of their well-beings.